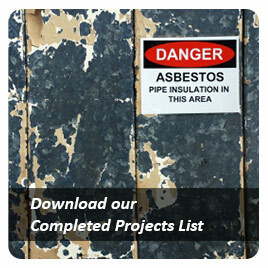 ESA and remediation of site resulting in a Certificate of Environmental Audit at Burwood Rd, Hawthorn, Vic. A preliminary review and limited soil investigation resulting in remediation of the site for future mixed residential/commercial use. Validation testing was completed to ensure Health-based standards were met. Former panel beater with lead contamination. Soil Disposal Categorisation at Barkers Road, Hawthorn, Vic. 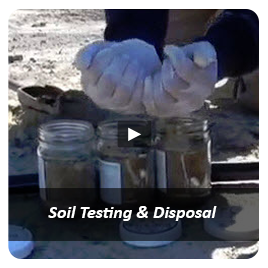 In-situ soil sampling and assessment for classification of soil for off-site disposal purposes prior to redevelopment of a proposed residential property. Included 10 surface sampling locations and assessment of results by 95% UCL to classify soil as Category C PIW due to asbestos on surface and in fill material. Planning application and site development (disposal) requirements at this commercial building redevelopment were addressed by provision of a detailed ESA to characterise the site history, plus fill and natural soil contamination status. Acting for Council, a detailed ESA of this historic corner site was completed to determine contamination conditions in accordance with a proposed open space use. Recommendations regarding a lead hotspot were made. A limited environmental site historical review was completed for the owner of this factory to assist important commercial decisions as to divestment or further investigation. 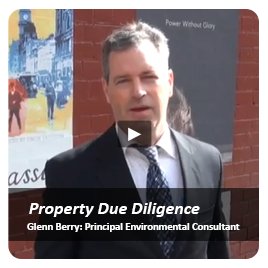 The identification of previously unknown past land uses posing a high risk of land contamination (including dry cleaning and metal plating) was pivotal to the client. A limited site investigation at a UST (which could not otherwise be removed) was conducted in order to confirm that any associated hydrocarbon contamination was acceptable, prior to decommissioning the tank in-situ and as secondary works, decommissioning of the Underground Storage Tank. Major Project. Atma Environmental here acted as the Specialist Sub-consultant for the hydrogeological investigation on a major development block located in Hawthorn. The site incorporated numerous adjacent sites; several of which had past high-risk land uses, including dry cleaning. The detailed hydrogeological assessment to delineate identified PCE/nitrate plume included: cased deep well installation, seven other new wells, conceptual site model development, road works, multiple sampling events, and provision of Clean Up to The Extent Practicable (CUTEP) supporting information. 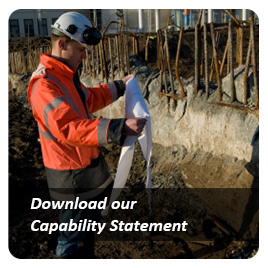 Field work and advice given to confirm the presence of a protective soil barrier that would restrict site users from coming in contact with underlying contaminated fill material present at an existing childcare. 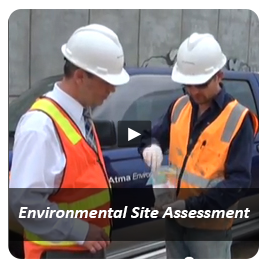 Phase 1 ESA of retail shop site to gauge the potential for any soil and/or groundwater contamination to be present at the site, the possible nature of contaminants and locations of any possible contamination. Full site assessment service (soil and groundwater) provided for the assessment of an older office building on Burwood Rd to be developed for a multi-level mixed use development with several underground parking levels. Review and assessment of environmental reports completed by others for Councils satisfaction on a tight timeframe. Public Infrastructure Site. 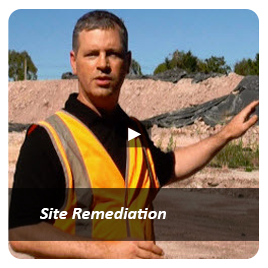 Conduct a soil contamination assessment for the purpose of ascertaining and informing the client on the status of soil and any potential contamination issues in the area where proposed construction is due to take place. Soil investigation of former boat shed to comment on contamination status of the site. Assessment of a child care centre and maternal health care area for Council with subsequent human health risk assessment was completed after discovery of contamination in excess of NEPM HILs. A preliminary review and limited soil investigation resulting in remediation of the site for future mixed residential/commercial use. Validation testing was completed to ensure Health-based standards were met. Preliminary Environmental Site Assessment at Hawthorn - Shakespeare Gve.